Woodlawn has been listed as a ‘Place to visit’ by the Heritage In Schools Scheme, run by the Heritage Council. 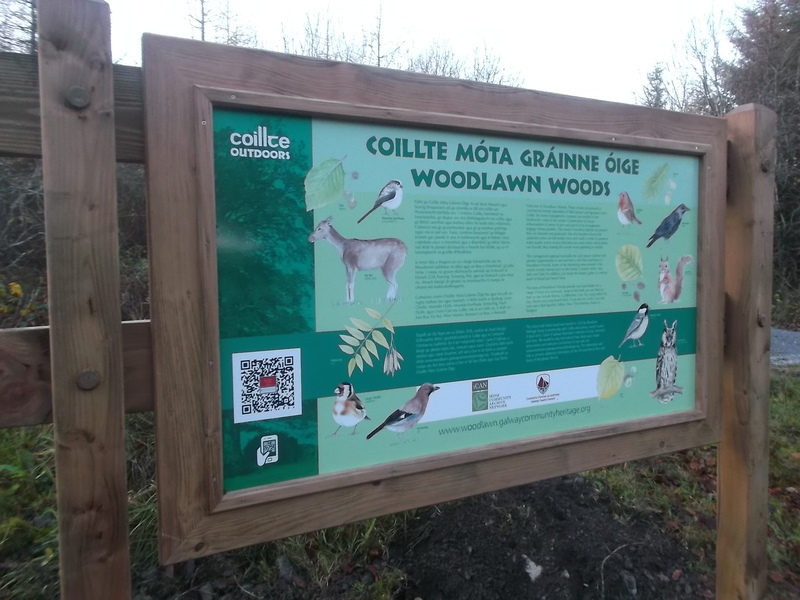 Schools from around the county or adjacent to the Dublin – Galway rail line are encouraged to visit Woodlawn. A local specialist can accompany you and your group through Woodlawn Woods. 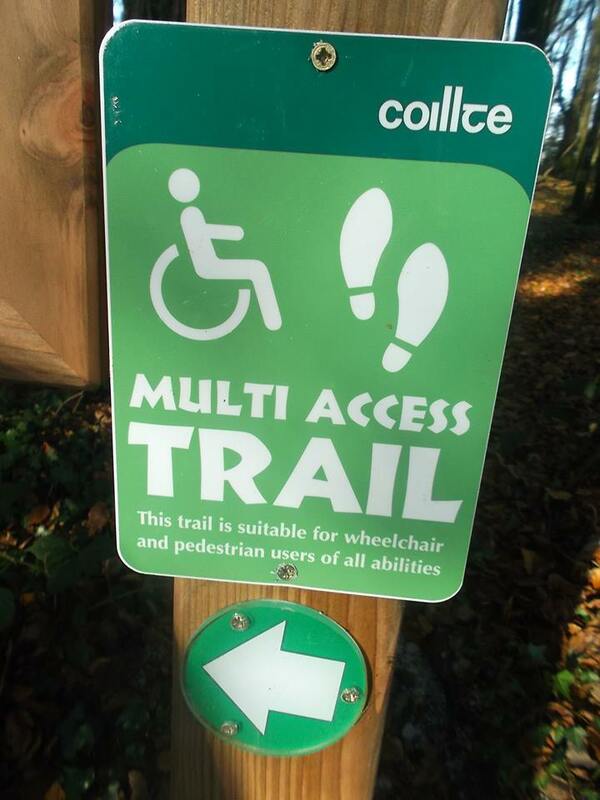 Our recently established Nature Trail may be explored concentrating on the wildlife, flora and fauna. The Golden Mile is another option concentrating on the built heritage of Woodlawn. If water is your interest you can focus on Woodlawn’s Water Features. Woodlawn is very accessible. It is on the Dublin – Galway Rail line. The eastern access to the woods is only a three minute walk from the station. Signs erected by Woodlawn Heritage Group and Coillte are located on site . Further details on specialists are available on the Heritage in Schools Website. This page was added on 06/03/2018.